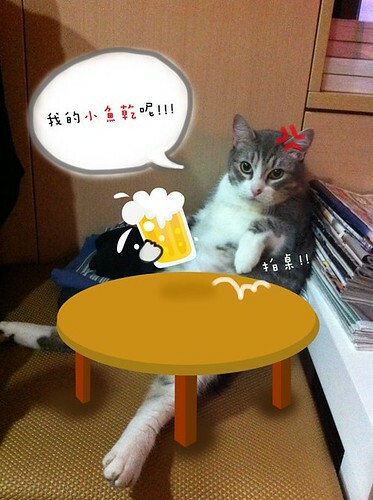 MolioApp: Mando says : where is my beer ? Mando says : where is my beer ? Chicken get his First step on Android!! !